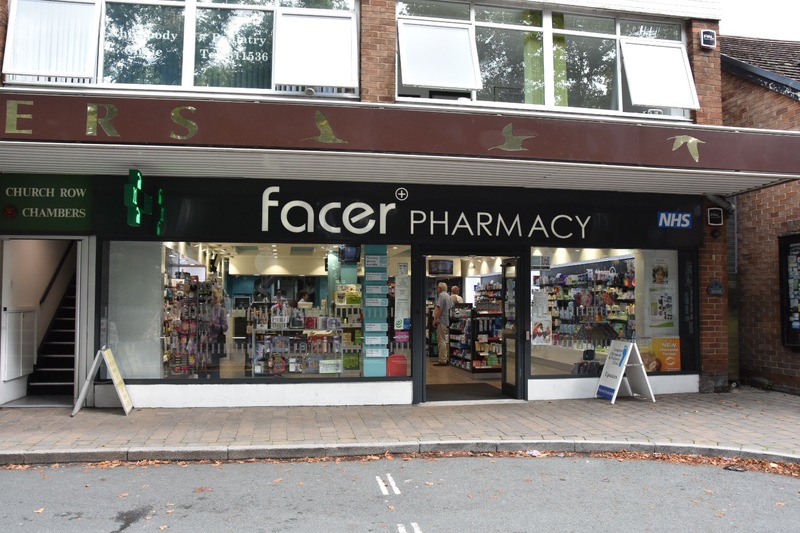 A.S. Facer Longton Ltd, has been established for over 30 years and is a family run pharmacy that provides a wide range of products and services for when you’re feeling under the weather. Here at Longton Pharmacy, we understand that everyone needs a bit of help when they’re feeling ill. This is why we provide a wide range of health remedies, as well as many other products including first aid equipment, for excellent prices. No matter what you need, you’ll always receive a professional, friendly service. Our staff are more than happy to help with any enquiry you may have. With over 30 years experience, we have built up and excellent reputation as one of the leading pharmacies in the region so you trust our services and products are of the highest standards. We are more than happy to collect a prescription for you from your surgery and we provide a repeat prescription service to all of our customers. We’re more than happy to deliver prescriptions throughout Longton and the surrounding areas if you are unable to call in to the pharmacy. Patients are regularly referred on to GPs, some with symptoms which prove serious. 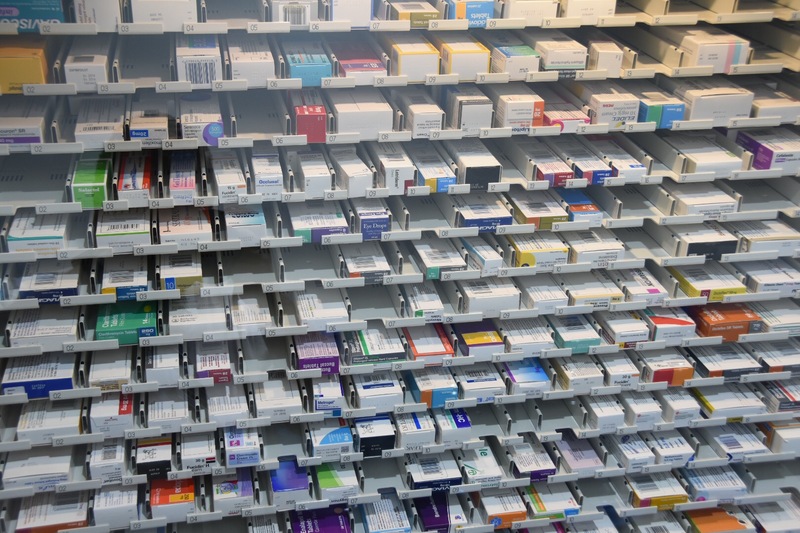 The Government is encouraging such visits to pharmacies, easing the burden on GPs and accident and emergency departments – 20 per cent of GP visits could be avoided by using your local pharmacist. 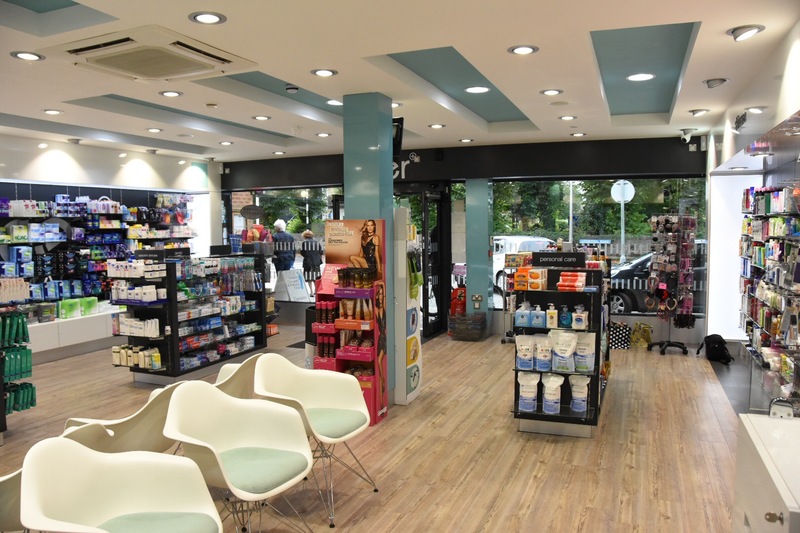 Facer’s extensive re-structure enables the pharmacy to offer a variety of services. 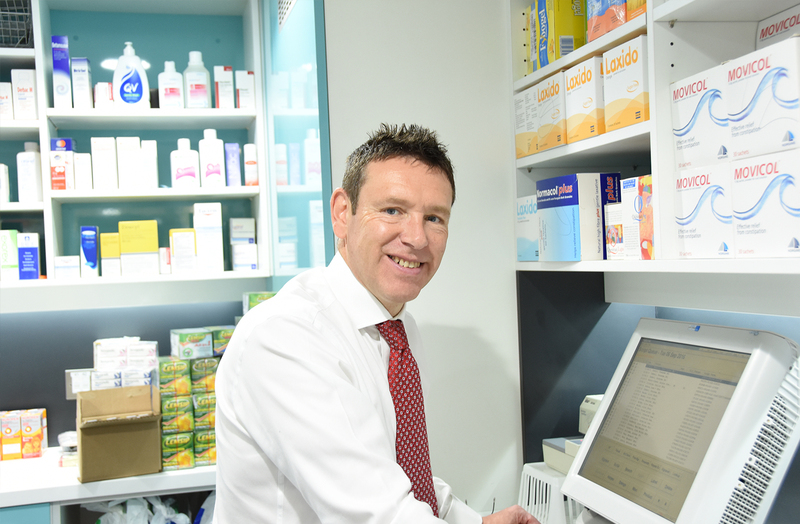 “We are trying to do new things and be as innovative as possible,” adds Ian, 51, a pharmacist for 29 years. 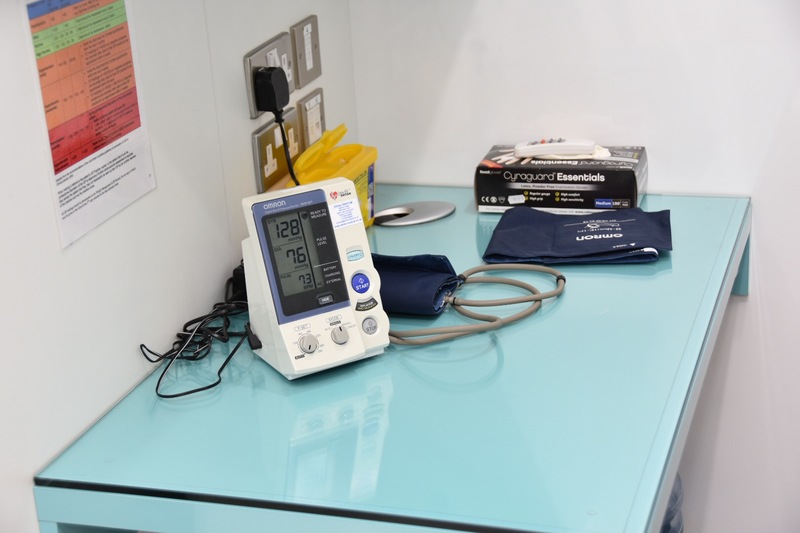 Instead of visiting your GP for blood pressure or diabetes checks, have them at the Longton pharmacy. Unsure about new medication you’ve started? Ask the pharmacist. NHS services include emergency contraception, chlamydia screening and help with weight management, alcohol and smoking cessation. 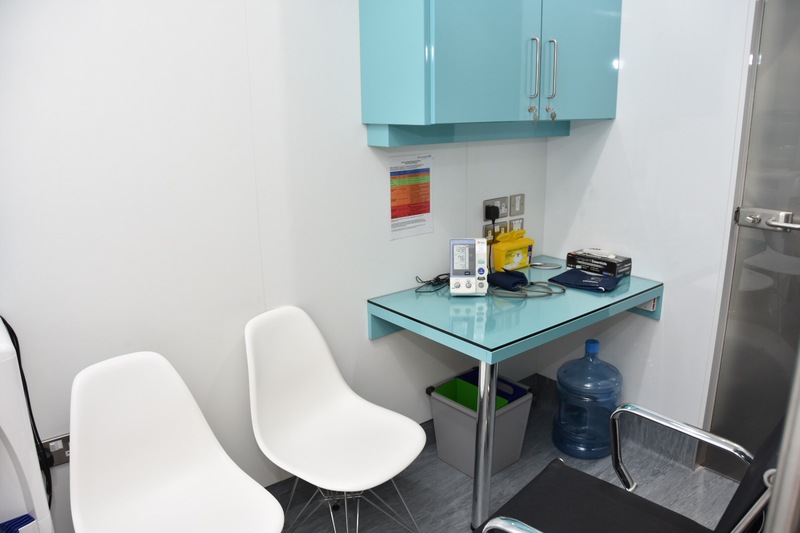 Private services include flu and meningitis jabs (free for all who qualify), cholesterol checks, allergy screening, healthy heart checks and a confidential erectile dysfunction service. Longton Pharmacy, bought by Alan Facer in 1973, is run by son Ian and his wife, Lesley, with 13 staff. They also collect prescriptions and offer home delivery. Open Mon-Fri 8.45am-6.30pm, Sat, 9-5.30pm.